Mahreen’s industry experience and her time in the U.S. Patent and Trademark Office (USPTO) allow her a unique perspective of being able to see applications from many vantages. 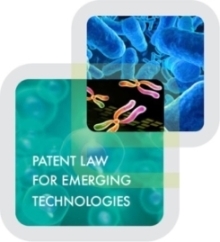 With Elmore Patent Law Group since 2007, she drafts and prosecutes patent applications specializing in biotechnology and pharmaceutical technology areas. Mahreen also excels at instructing and collaborating with foreign associates on prosecution of foreign patent applications. She works with clients to build a patent portfolio development strategy and then helps them realize their goals. Mahreen has meaningful experience with the USPTO and in industry. 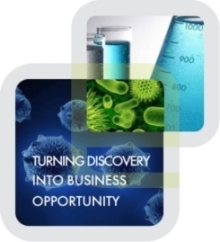 As Senior Patent Agent at Critical Therapeutics, Inc., a biopharmaceutical company focused on the development of products for inflammatory disease, she was responsible for managing the company’s patent portfolio including expanding the portfolio from about ten patent families to nearly fifty patent families. Prior to working at Critical Therapeutics, Mahreen was a Patent Examiner at the USPTO in an organic chemistry group (Art unit 1623 - Organic Chemistry and Enzyme Assays). Prior to joining Elmore Patent Law Group, Mahreen was Senior Patent Agent at Critical Therapeutics, Inc. She also worked as a Patent Examiner with the U.S. Patent and Trademark Office.